Dam cover: how can we reduce evaporation and improve water quality? The value and cost of water in dry areas such as Southern Australia has increased significantly in the last couple decades. Rainfalls in those areas are declining. At the same time, warming climates lead to increasing evaporation rates. As the volume of water being stored into dams, reservoirs and rivers is decreasing, the evaporation losses from those storage are increasing. Unfortunately, the water demand for agriculture and other industries is also increasing. As a result, water is becoming steadily harder to come by and prices keep increasing. Evaporation is a significant loss component from irrigation dams. 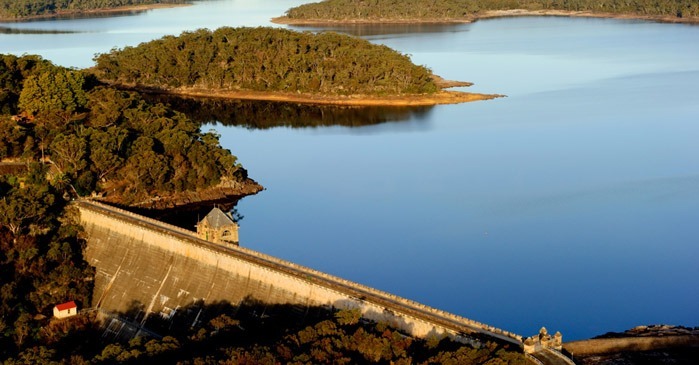 Australia, for example, has in excess of 2 million farm dams storing more than 8,000,000 ML of water. Many irrigation enterprises are reliant on water stored in these dams as either their main water supply or to provide flexibility in managing surface- and ground-waters. Mining company are also extremely reliant on a water source. 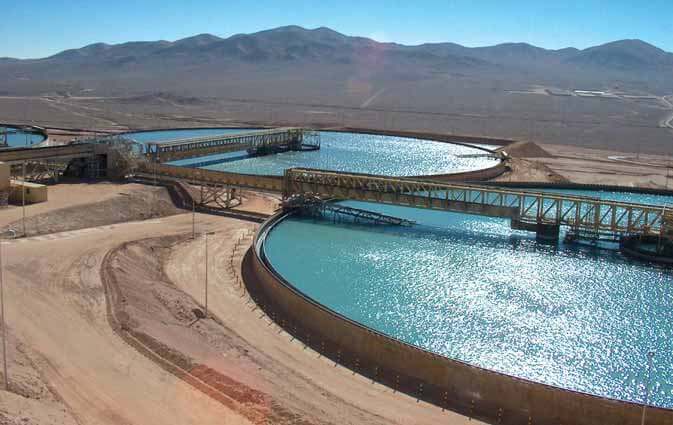 From abstraction through to treatment and discharge, the management of water in a mine setting is fraught with challenges and regulation. 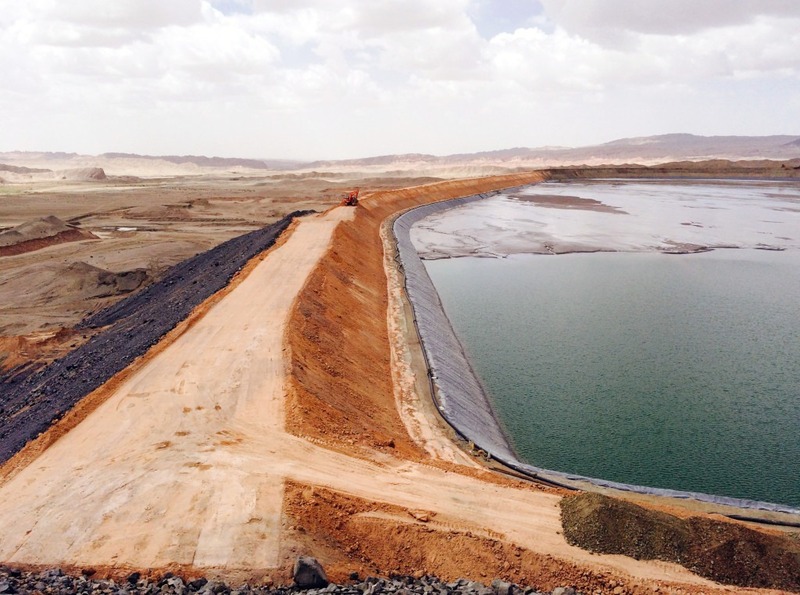 Water conservation and controlling dam evaporation is critical for those industries. How to control dam’s evaporation? Since evaporation occurs mostly through wind and heat, a protective cover will reduce both these factors and hence dramatically reduce water lost through evaporation. AWTT is pioneer and leading provider of custom design, fabrication and installation of modular dam covers. Our solutions are the best in terms of high quality materials, first-rate knowledge and a brand that has been trusted to deliver quality fabric solutions for decades. Our dam cover concept is relatively simple but has proven to be very effective. Our evaporation modular cover consists of a series of hollow or ballasted, hexagonal modules, with a size ranging from 100mm up to 300mm, made from high-density UV resistant polyethylene (HDPE). The hexagonal shape allows the modules to tessellate when deployed in large quantities to form a blanket on top of the water. This provides optimal protection against evaporation and algal growth while allowing some tessellation to provide intermittent sunlight penetration to preserve the quality of the water. It also reduce water temperature fluctuation, improve water quality by eliminating algae, and minimizes wave action on large bodies of water, which helps to prevent bank erosion and suspended sedimentation. Because the modules are manufactured from food-grade virgin polymer HDPE plastic, they do not react with chemicals such as caustic soda, cyanide or highly acidic waters, and as they do not leach any contaminants they can even be used on potable water storage facilities. To minimize transport and installation costs, the floating dam covers are supplied in various size and shape and do not require any assembly at the site. The Hexprotect SLIM is manufactured with a smaller 2″ draft to allow for more compact shipment. Our dam cover are stored in bags, which are designed to be taken onto site and opened. The main challenge most operators faces is to find an economical solution, both with initial and operating costs, and to minimize maintenance. Covers that have regular or even moderate labor requirements, such as solid covers, are at a definite disadvantage when compared to our modular covers that require no maintenance at all. Covering a lagoon has many added benefits besides eliminating odor emission. Reduction of liquid loss through evaporation by up to 95%. Heating costs reduced by up to 75%. Odor containment. Less exposed surface area results in less odor emission..
Reduces sunlight penetration, precluding growth of algae and clogging weeds. Allow movement of equipment through liquid. Unlimited and easy access to the liquid. No vegetation growth on top.